Thought the Nintendo 64 kid was a thing of the past? You’re wrong! A dad has surprised his son with a Nintendo Switch present for his birthday by using Google Home. 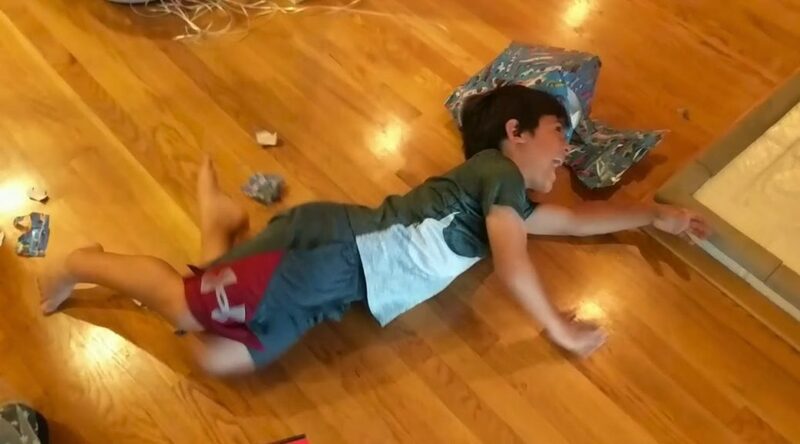 His son’s is reaction is pretty much the modern day Nintendo 64 kid! Have a look at what happened in the short video below.